Location! Location! Location! Prime Roseville location in sought after Highland Reserve. Close to Top Rated schools, Park, BikeWalking trails and Galleria Mall. You will feel like you are on vacation in the serene backyard with lots of fruit trees and covered patio. Vaulted ceilings and gas fireplace. Downstairs bedroom and full bath. 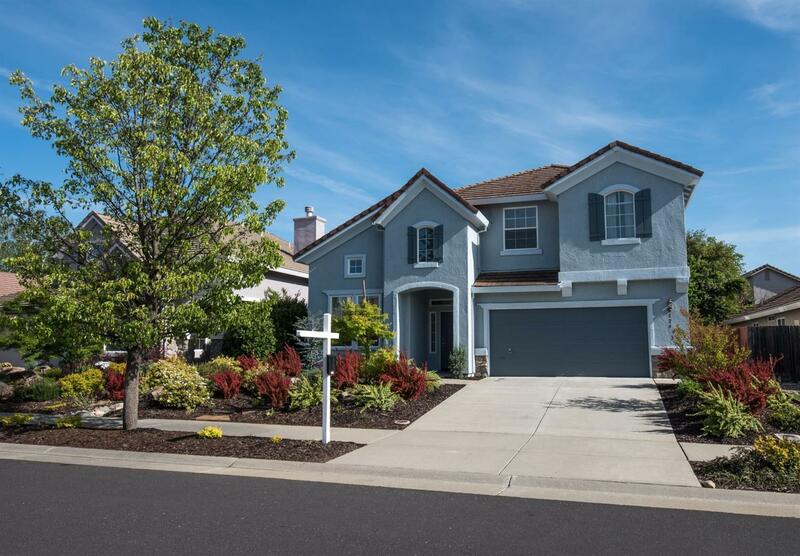 This immaculate 5 bedroom, 3 bath is move in ready. You will fall in love at 1st sight. NO MELLO ROOS! Viewing Sunday 4-15-18 1-4 P.M.